Dive into another zombie adventure with Walking Dead, this time you find yourself in an abandoned city in central Washington and to survive you must kill all the zombies you encounter. There are a lot of different weapons that will help you to continue with the adventure. 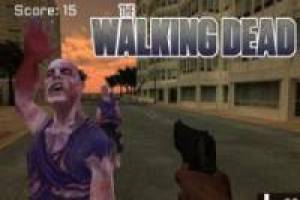 Its original title is Rise of the zombies, a video game of unity entertainer very entertained inspired in the series of videojuegos The Walking Dead. 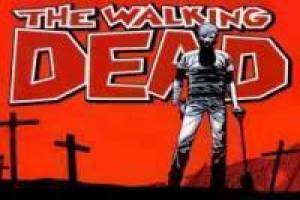 Enjoy the game The Walking Dead: Abandoned City, it's free, it's one of our the walking dead games we've selected.